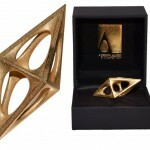 If you are a follower of Tuvie, you’ll already know about A’Design Award and Competition. 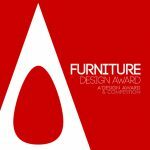 Usually this time of year, they are open for registration where great designs are submitted from around the world to win this prestigious design award. We’d like to inspire you through top 20 of winning designs from all years. 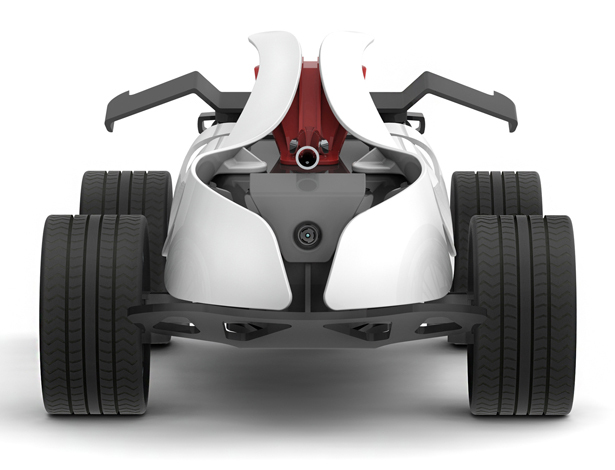 Designed as next generation of personalized remote controlled toy car, Toybic can be custom-designed through online application and 3D printed directly from home. This platform gives user a chance to enjoy interactive virtual games but in a real world. 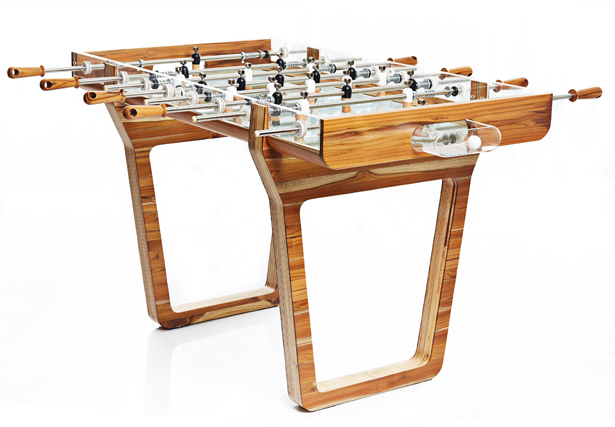 As popular entertainment product, foosball table always bring people together playing a scaled football game. Pulse Foosball Table features modern design since it’s going to be placed in an extremely modern Gym. It combines acrylic, wood, and glass as the base. 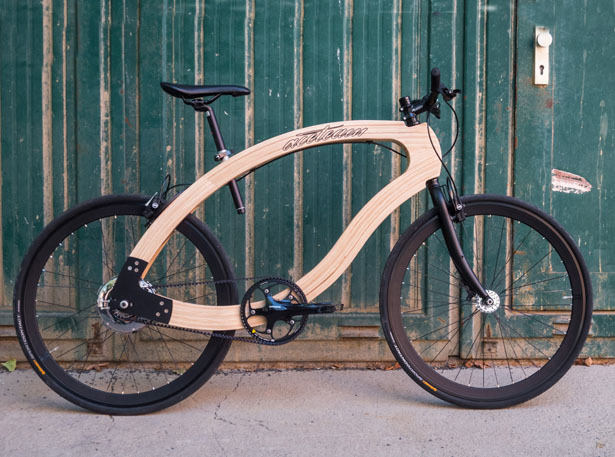 The goal of this project was to create an electrical bike and build it in an eco-friendly way. It uses CNC machinery and wood material in production process since it is the most cost efficient way to guarantee repeatability unlike manufacturing. It’s an ideal way for a small mass production and still can be customized for individual needs. 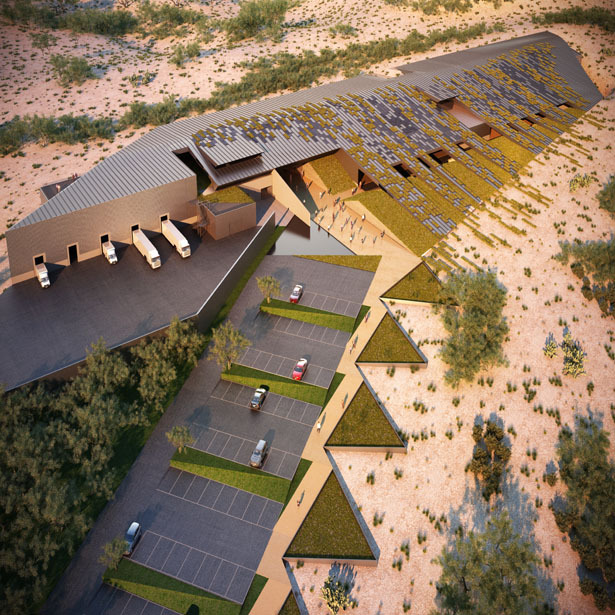 This architecture design blends semi-desert landscape with progressive industrial building to house a line printing shop and photo studio. The main challenge here is to design iconic industrial building and minimize its visual impact by integrating the archicture with its natural topography and endemic vegetation. The result is pretty amazing, the roof’s design and the natural landscape are integrated in one continuous expanse, infused with a mosaic of modular flower beds and solar panels. 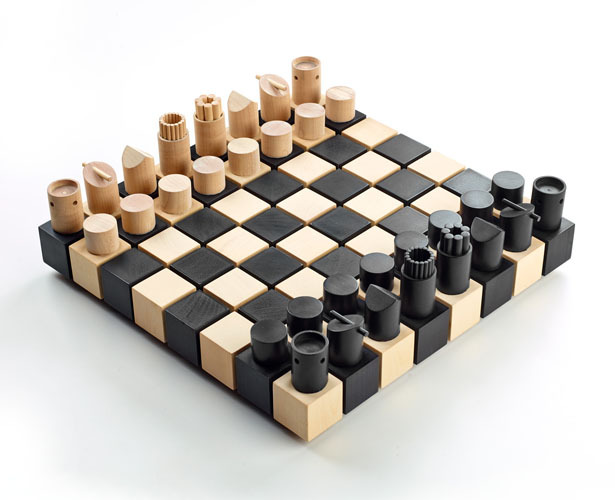 Beautiful chess set made from manufactured birch hardwood dowels and blocks, there’s no carving involved here. It looks really good that you can use it as decoration when not in use. Chopsticks design doesn’t change much, people who are having dinner with chopsticks usually put them on the table or place the tips on the side of the plates. 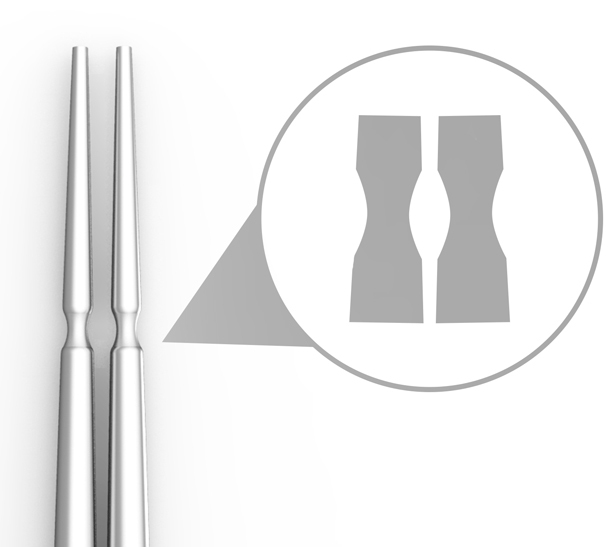 Due to the shape of chopsticks, which are usually cylindrical, they are very easy to slide and fall down to the floor. 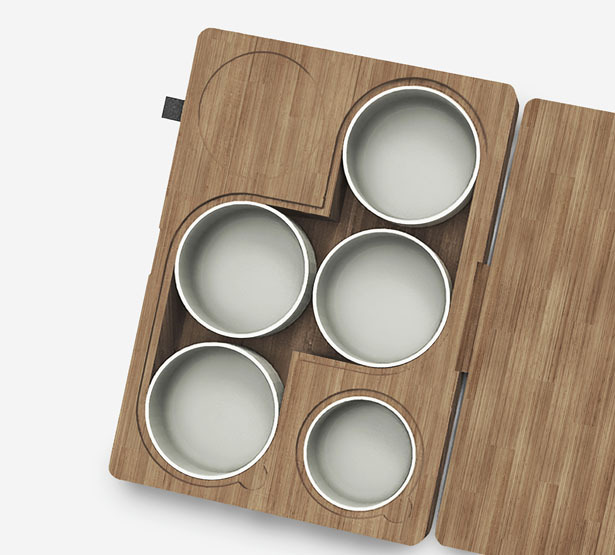 Jieming Yu offers redesigned chopsticks with small groove, in this way, user can place them on the bowls or plates without worrying accidental slide down. Have you watched Minority Report movie? 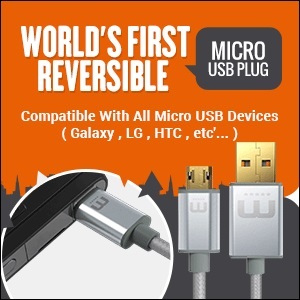 If you have, then you might be familiar with this device. 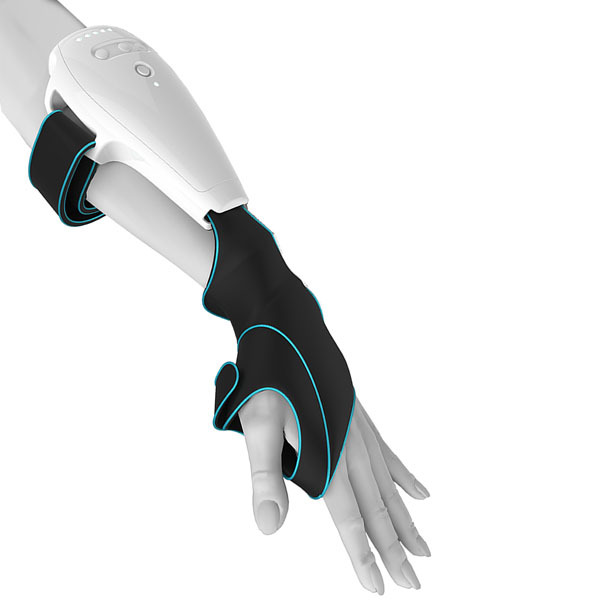 It’s a futuristic wearable device that aggregates the entire spectrum of interactive methods in a form of ring-like accessory. 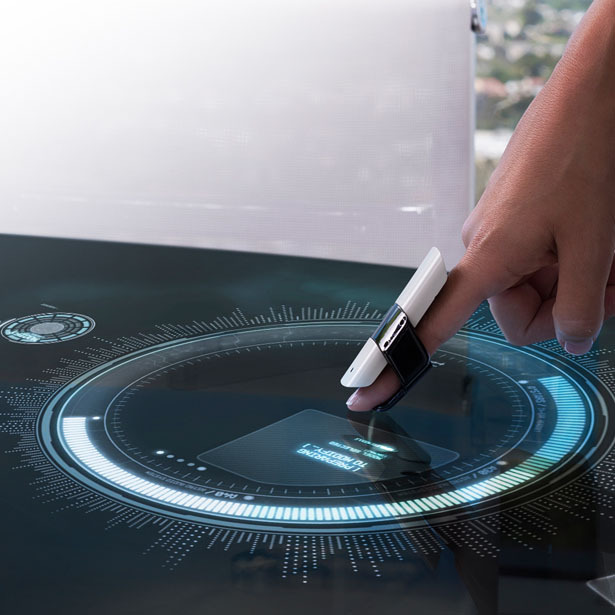 With this device, the entire room can be transformed into 3D interactive workspace. 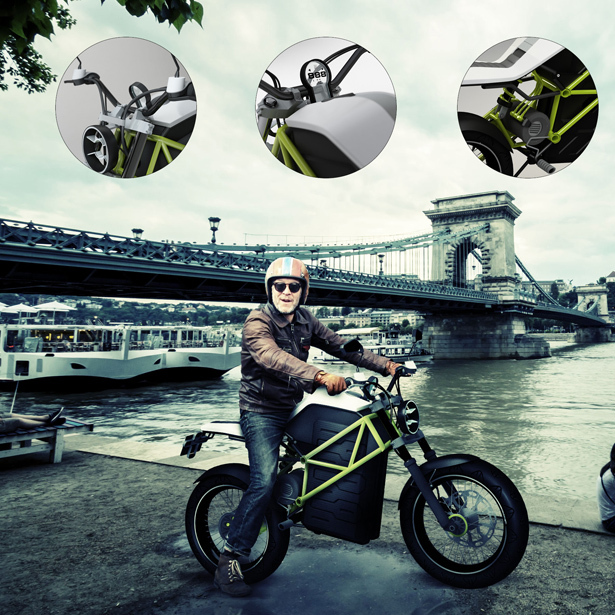 Inspired by custom motorcycle builders, Stefan Tóth designed a universal two-wheeled vehicle for urban environment. 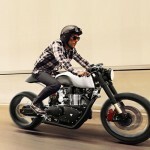 Dedicated for short distance commute, this e-motorbike requires frequent charging, but don’t worry, this problem is solved with switchable battery. The transparent dashboard allows rider to see the road through, the upper part can be used as a storage space for luggage. 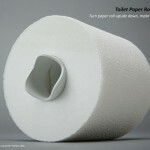 This concept toilet paper roll would make all dust go away. 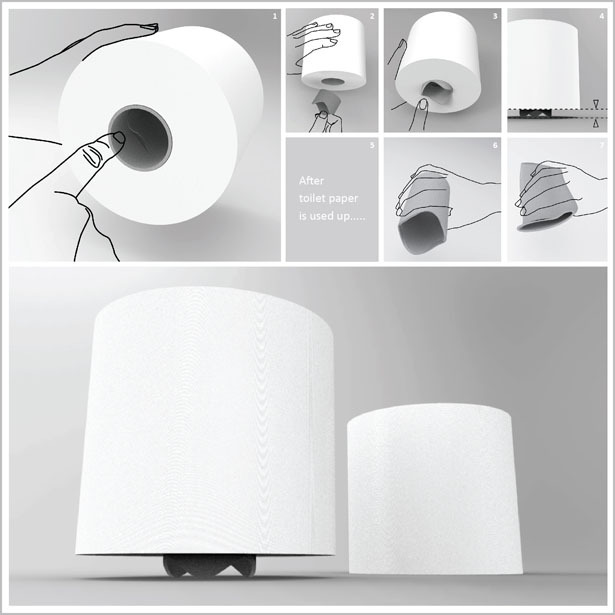 It is made from disinfected recycling paper pulp, you don’t need to purchase additional toilet roll holder, this unit has provided you with all you need. We have featured this audio light before, well, great minds think alike. 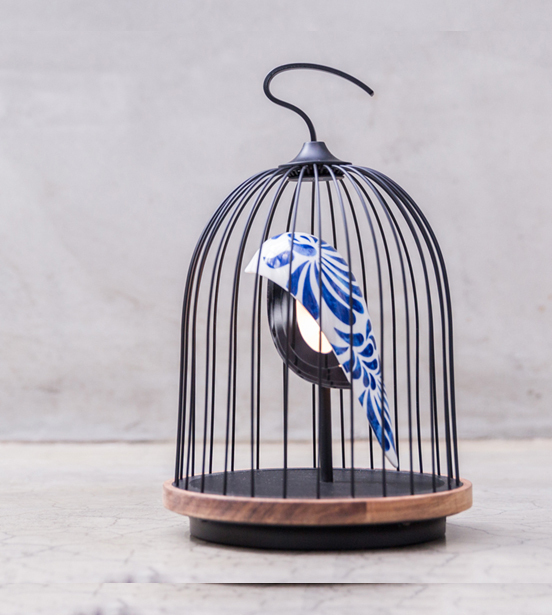 JinGoo is a wireless auto player and mood lighting, a beautiful product design to enhance any contemporary interior design. 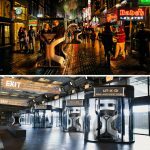 It is powered by lithium batteries and uses energy-saving LED lamps. Cozy and comfortable, designed specifically for children, this chair features spherical form to provide enclosure for visual and audio privacy. 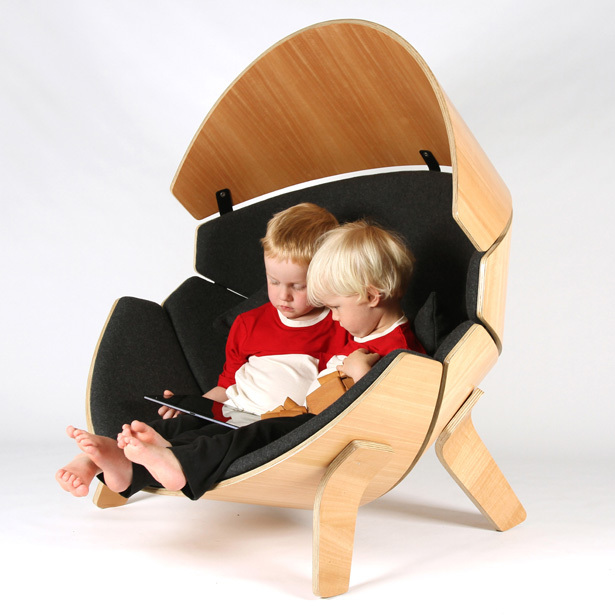 The unique shape invites children to sit and relax. The body is pretty low to the ground, suggesting to children that it is designed for them not for adults. There are gaps between each bent ply section to allow dirt and liquids to fall through, each upholstered panel is fixed to the chair using clips, it can be easily removed for cleaning. As more people suffer from hypertension, these designers want to come up with a medical device that can help reducing the death rate caused by this disease. Vacs is a concept real-time heart pulse monitoring device, it can be connected to other service platform that can give emergency response when necessary. This lunchbox has been designed with “sharing” spirit to encourage people to have lunch outside the office. Eating lunch together can increase our social skill, enhancing our primary intuitions. This lunchbox features multiple containers that can be used for all kind of foods, you can easily pick up one container and share it with others around you. 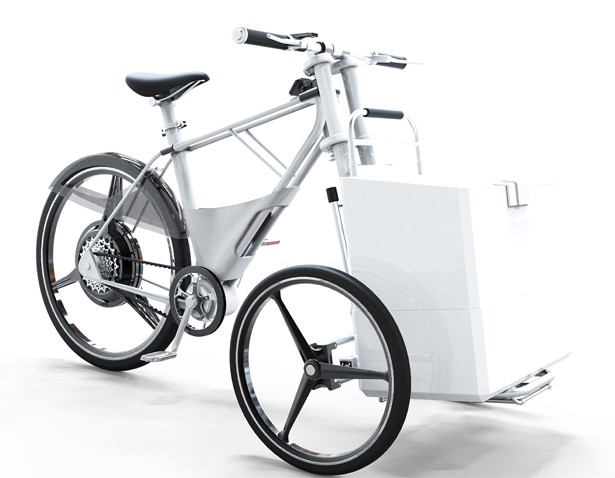 This cargo bike is really handy for medium distance deliveries of consumer goods. The front cart can be separated from the bike, in this way, when the delivery guy arrives at his/her destination, they can unlock the front cart and pull it into the building instead of unloading all the packages. 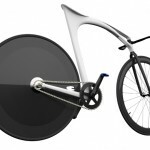 The motor of this electric bike can also collect energy from riding and braking, transforming kinetic energy into electric that the rider can use to charge mobile devices. Keeping simplicity in mind, Elaheh has designed Pebble. It’s a heater that offers ultimate user experience by giving complete control over ambient climate. 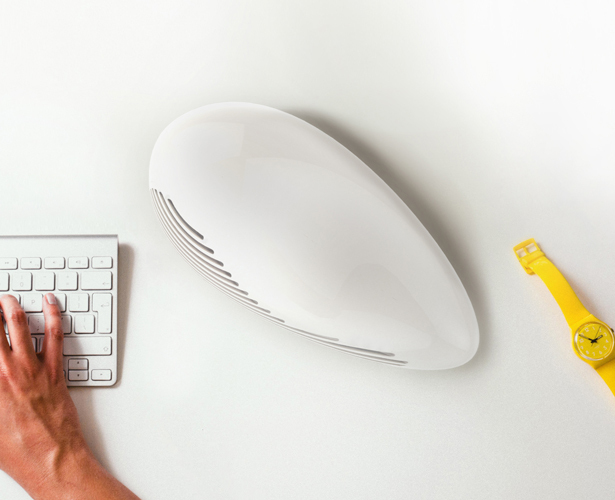 This heater uses Bluetooth and Wifi compatible device to sync with homes and offices thermometers to provide efficient and green user experience. This device can be controlled remotely and via touch, the body design provides a pleasant aesthetic feeling to the room. A unique watch that was inspired by a drop of water and Confucian aphorism. 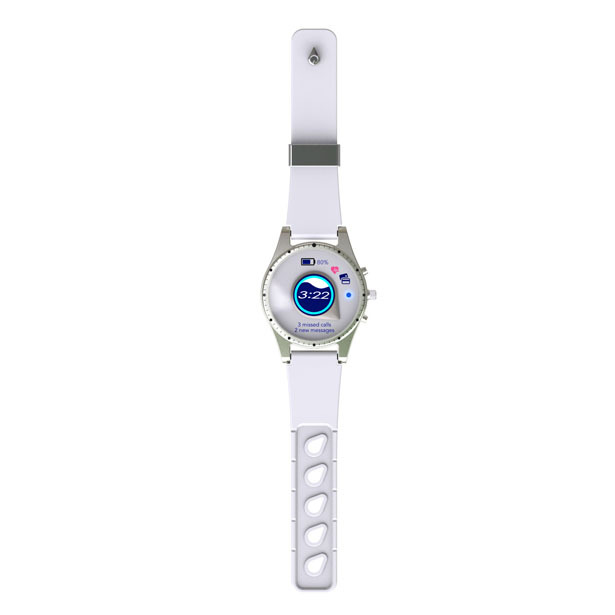 This watch features minimalist design with waterdrop-shaped minute hand and LED hour hand. It has 2 circular LCD screens. 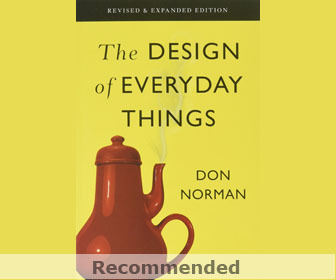 Time flows like the water in the river, we guess that’s what the designer wants to remind user. Just as its name suggests, you can tell that this phone was inspired by traditional Australian throwing tool. 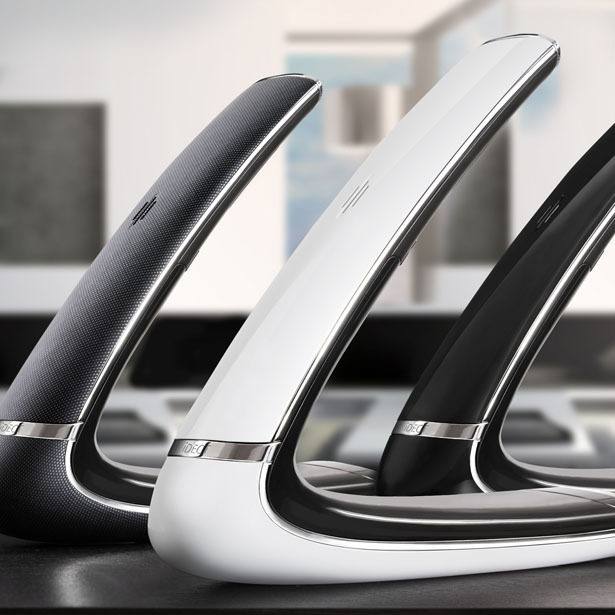 Boomerang features ultra-slim handset with a perfect arc, looking really elegant on your desk. This stylish cordless home phone meets consumer demand for product design that doesn’t sacrifice its appearance for function. The glossy black finish with chromed highlights would attract everyone’s eyes. This innovative medical bottle cap can be used on almost standard mineral water bottles. It is able to hold short term pills so that when you need to carry your drugs, you don’t need additional storage space, especially when you traveling. 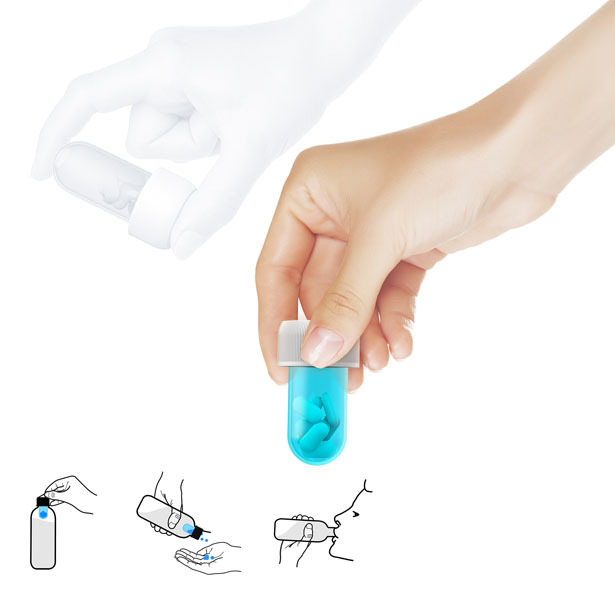 People swallow pill with water, this smart design integrates your pill with your water bottle, very convenient for you to take your pills at any time. Bringing green into your office with More Desk Plus. 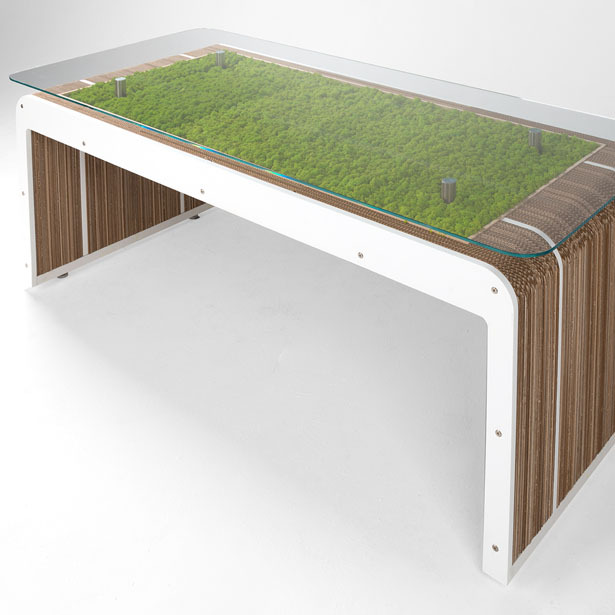 This unique desk is made with cardboard body and lacquered wood finishes, under the tempered glass top, there’s a beautiful moss rug lives depending only the humidity of the air. This table would become a centerpiece in any room, visually striking by creating open-air sensation to your interior décor. This trike is a human-powered transport, designed specifically to offer you with sustainable transportation. Bike Break is a moving kiosk with an e-bike for the transfers. 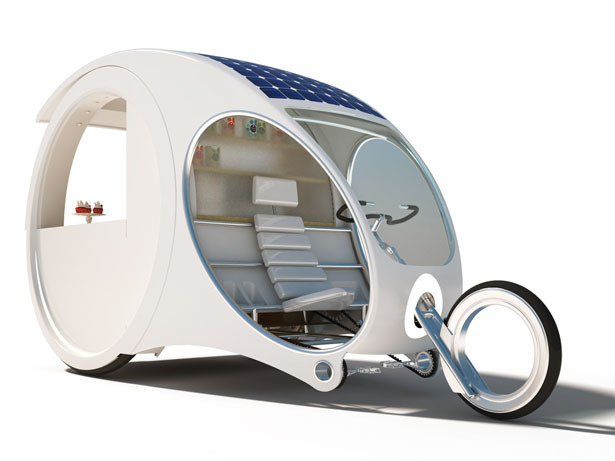 With this trike, you can easily park your kiosk anywhere, the modern design would attract people to have a drink or coffee. This entry was posted in Design Competition, Designs and Concepts. 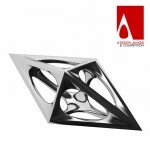 Tagged as a design award, design and competition, prestigious design competition, top 20 winning designs.